Most of the soaps I make are made with milk fresh from our dairy goats. Goat's milk makes a lovely bar of soap with creamy lather - in fact, it's reputed that beauties the world over have bathed in milk to keep their skin smooth and beautiful. 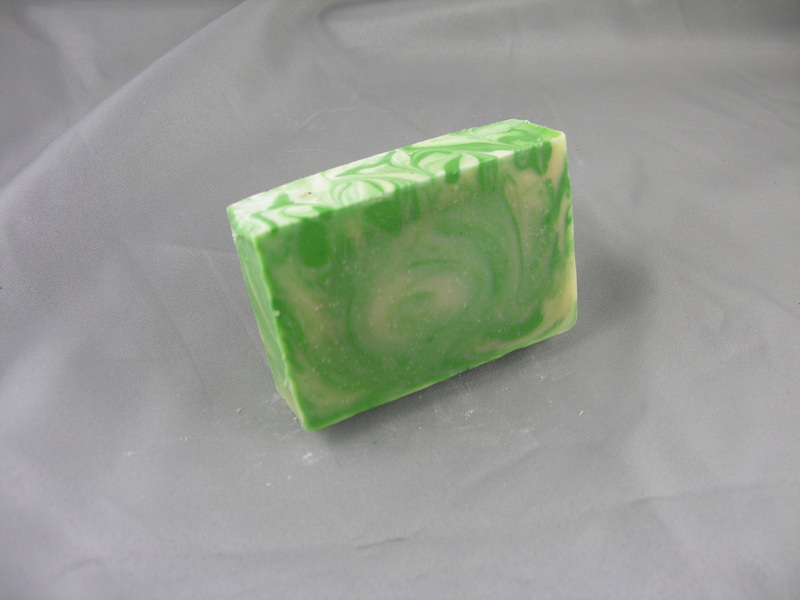 If you've never used Goat's Milk soap before, you are in for a treat! In some of my bars, you'll see "Whey" listed - this is the liquid left over from our cheesemaking. It's still a goat product, and it helps me keep the soap as light/white as possible. It also keeps us from wasting the whey - I'd rather use it than throw it out! I also use the wort from my husband's homebrew - it makes for a nice, lathery soap. I don't get it too often, so these bars are limited edition - when they're gone, they're gone until he brews another batch. Each batch of soap is handmade, and as such no 2 bars are exactly alike. I try to keep each type of soap similar, but that's the best I can promise - each batch is an unique thing. I am constantly making soap, so if you don't see something you like, drop me a note! I'll be happy to work with you to get the perfect scent - just be aware that it takes 4 weeks for each bar to cure before it's ready for sale. Longer if I have to order a scent (but I don't mind - if you don't mind waiting, I'll be happy to work with you!) I usually have a few batches curing - I might just have that perfect scent almost ready to go! All soaps are approximately 4 ounces; they measure - again approximately - 1" wide X 2.25" tall X 3.25" long. 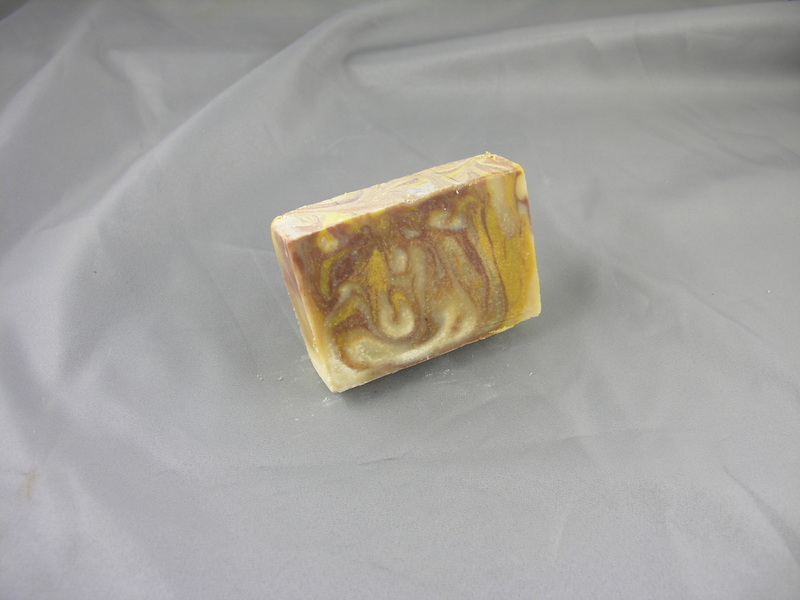 I recently updated the webpage - and I decided to divide the soaps into 2 pages; Goat's Milk and Non-Milk/Limited Edition. You can reach the pages either from the menu bar, or from the handy-dandy photos here.